These powerful calls to godly perseverance from four admired Christians elevate the value and necessity of lifelong faithfulness in the lives of God's people. Many people seek to better their lives by leaving, changing, swapping, or modifying their commitments. But God's Word holds up a beautiful value that, while difficult, leads to deep satisfaction and great reward: endurance. Such long, steady, hold-the-course perseverance is especially needed within our vacillating generation. 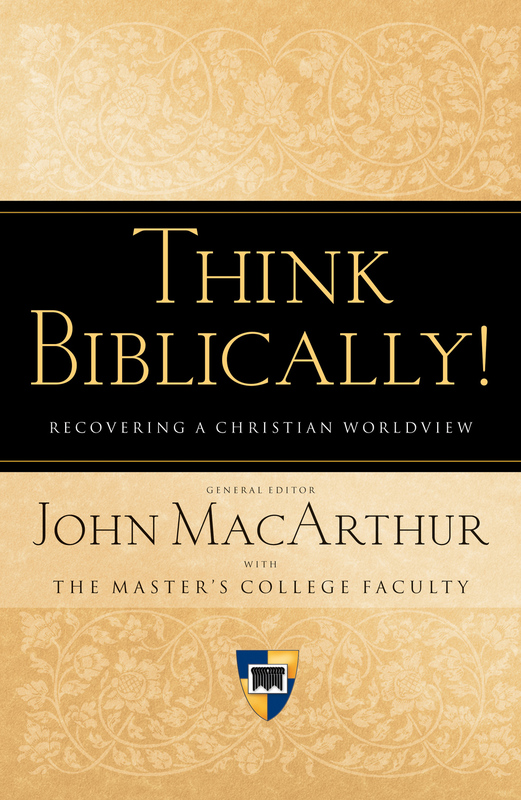 This thoughtful book thus not only elevates the virtue of godly endurance but bears witness to its power in the Christian life through the exhortations of John Piper-who provides the context and overview for the entire book-John MacArthur, Jerry Bridges, Randy Alcorn, and Helen Roseveare. 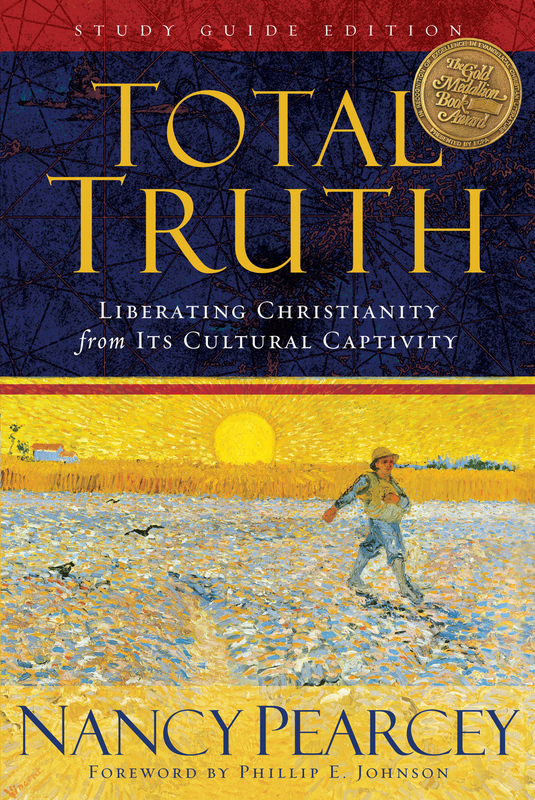 Each contributor represents a different kind of endurance: from MacArthur's longtime, faithful shepherding of a church to Alcorn's radical obedience in the culture wars, from Bridges' unswerving patience through suffering to Roseveare's courageous constancy on the war-torn mission field. 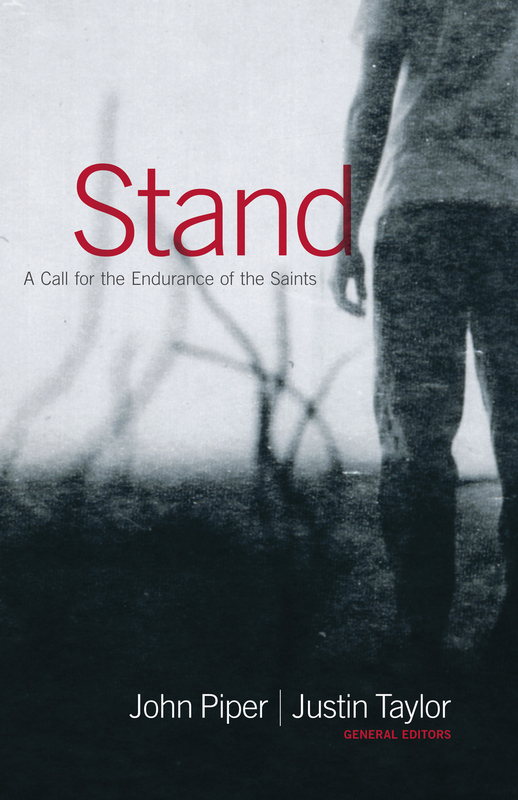 Stand will awaken and solidify rugged, Christ-exalting endurance in people who are weary in their faith journey or who simply long to remain firm to the end. And for everyone who dreams of a Christian culture-shift from brief trial runs to lifelong commitments, John Piper and Justin Taylor's latest offering is a watershed that will serve to seal that vision in people's minds and hearts.